To solve problems in first-year chemistry, should instructors encourage students to learn concepts and then apply reasoning skills? Or must students begin by memorizing fundamental facts and algorithms? 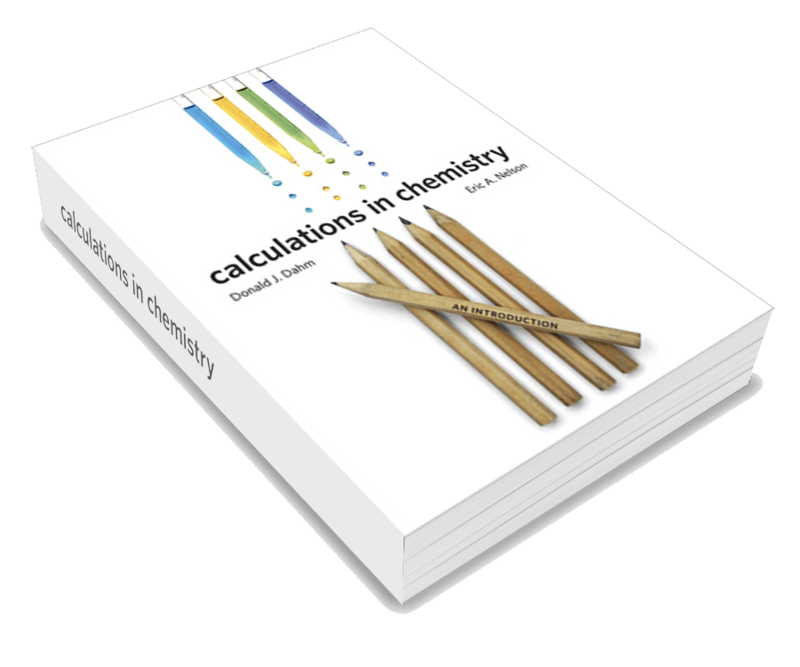 How can we help students to improve their skills in solving scientific calculations? Given computer software to solve problems, are calculation skills still important? Which strategies can best help instructors “flip” instruction — to find more time in lecture for activities that build interest and understanding? Which reform proposals are most likely to improve achievement and retention in first-year courses? Your experience as instructors in first-year chemistry (including all college and high school courses in, and to prepare for, college general chemistry). A special emphasis will be in addressing the apparent disconnect between many of the reform strategies suggested over the past decade in “chemical education research” and the recommendations of cognitive scientists — whose area of expertise is how the human brain works, and in particular how it learns. For the author of this post (Eric Nelson), interest in the intersection of chemistry education and cognitive science grew out of a collaboration with Dr. Don Dahm at Rowan University (NJ) and Dr. JudithAnn Hartman at the Naval Academy. Our goal was to find ways to transfer parts of the traditional content of first-year chemistry lecture to study time, to gain more time in lecture to work with students on higher-level problems, discuss issues of chemistry in society, and conduct more of the “wet chem demonstrations” that deepen student understanding of the science we love. Research summaries by cognitive scientist Daniel Willingham suggested that if we gave students “typed lecture notes that included clicker questions,” they could learn content effectively during homework. We tried this approach and met with measurable success. Since then, we have prepared additional materials aimed at helping instructors gain additional time in lecture for higher-level activities. In this blog, we will discuss how these or similar materials might provide you with time for instructional experiments with activities of your choosing. We have also done considerable reading in cognitive research, looking for findings that are especially applicable to chemistry instruction. We will share what we have found that we think can help instructors to better help students succeed in chemistry. In the Comments section of the blog, we hope to entice you into sharing your experiences and discussing what science says on the “great debate” issues above. To introduce a topic, cognitive studies recommend an activity that sparks student curiosity. Given that goal, on your first day with a first-year section, if you were free of pressure to cover content, what demonstration/discussion/inquiry would you recommend — or like to try? What would your “first-day dream lesson” be? One of my favorite 1st day demos are the Ira Remson demo + reading, just for the sheer awe of it. The other is the “banana candle” to introduce assumptions versus observations.